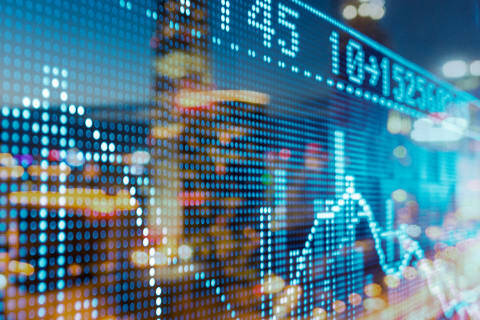 Shearman & Sterling represented Grupo Isolux Corsán, S.A. (“Isolux Corsán”) in the high yield bond offering of €250 million 6.625% Senior Notes due 2021 (the “Notes”) by Isolux Corsán’s wholly owned subsidiary Grupo Isolux Corsán Finance B.V. The net proceeds from the issue and sale of the Notes will be used to repay existing indebtedness and for general corporate purposes. The Notes are being issued as additional notes under Grupo Isolux Corsán Finance B.V.’s existing indenture governing its €600 million 6.625% Senior Notes due 2021 issued in March 2014. The Notes are guaranteed on a senior unsecured basis by Isolux Corsán and certain of its subsidiaries. The offering, which was conducted pursuant to Rule 144A and Regulation S under the US Securities Act, closed on July 1, 2014. 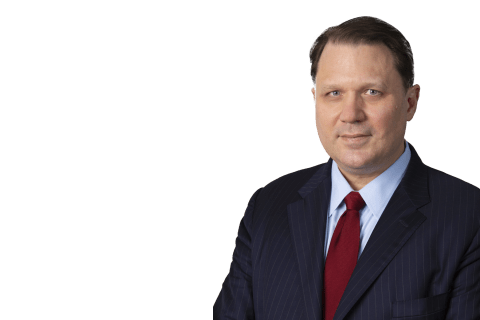 The Shearman & Sterling team of lawyers in the firm’s London and Washington, DC offices included capital markets partner Jacques McChesney and associates Randy Nahle and Morgan Hill. Partner Kristen Garry and associate Kammy Lai advised on tax matters, and counsel Mehran Massih advised on environmental matters.